Perfect for little musicians with little hands and are a perfect addition to any musical collection. The slender, tapered handle is designed to be comfortable for younger players, but are also easily played by adults. 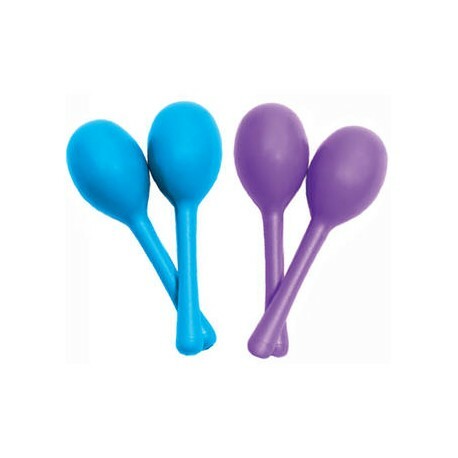 Although small, they produce a full mellow tone that could be used in any musical ensemble at any level.